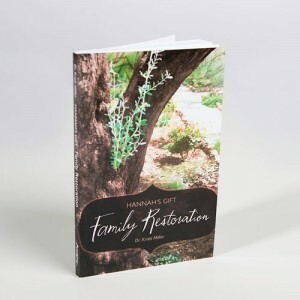 For over 40 years I have had the joy of serving as a Family Life Pastor in several churches. My responsibilities were to model living as a godly man and to influence others by God’s grace to walk with Christ in their marriages, to learn how to forgive like Christ in their families and to teach their children daily to be Christ followers at every stage of childhood and youth. Then God called me to begin serving men and women and families who are not able to attend a church or a home gathering, people who are incarcerated and their families. 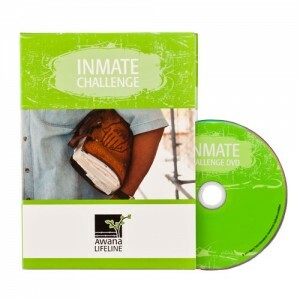 Many years ago, while serving as a Family Life Pastor, some of the men in our church encouraged me to get involved in a local jail ministry called Lifeline. Even though I was clueless about jail ministry I agreed to join them. We started with five volunteers and we began meeting with 25 inmates, encouraging them to follow Christ, to grow in godliness and to build a legacy of faith. To be honest, I was not sure how “Family Ministry” would work in a jail setting. We began teaching them about God’s word and how to be godly men and godly fathers. Most of the inmates did not even know their fathers. We taught them, we loved them, we listened to them and we prayed with them. 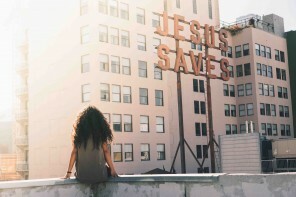 Christ began to change us, the volunteers. 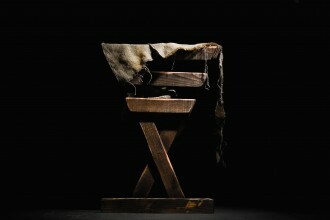 And the 25 inmates began coming to Christ, growing in their faith, seeking forgiveness and wanting to bring hope and healing to their children. In that one jail, 1,500 men were baptized in a four-year period. Five years ago, I left my lifelong vocation of church based family ministry and I became a full time missionary and the leader of Lifeline. God is blessing us and we now have this ministry established in 27 US states and in five countries across the globe: Canada, Kenya, Cuba, Dominican Republic and Costa Rica. 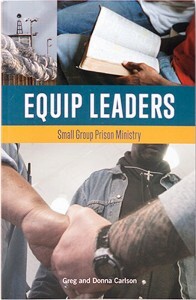 Only God can build a Family Ministry in jails and prisons around the world. Let me share one personal story about an inmate named Frank (not his real name) who found himself in prison for life at 20 years of age. A guard in his prison gave him a Bible and for a year he read God’s Word and talked from time to time with his Christian guard friends. After a year he came to faith in Christ in a transformational way. 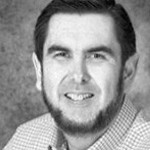 Frank began growing in his faith and he began leading worship in the prison chapel services. God greatly used Frank in this role. 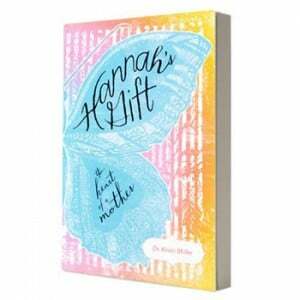 While in prison, Frank’s daughter was born and he desperately wanted to meet her. 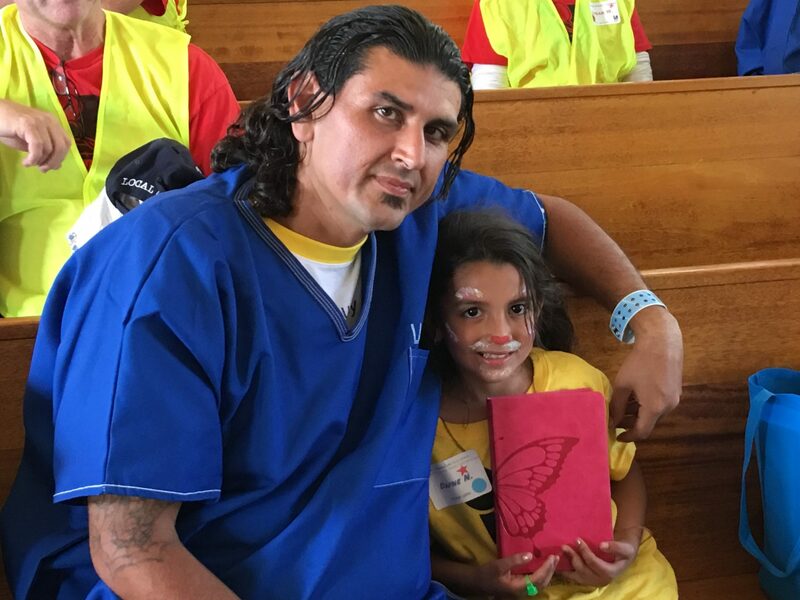 Finally, after nine years, the mother of his little girl allowed her to meet her father at one of our Returning Hearts Celebrations, a day where inmates and their children can meet, many for the first time. 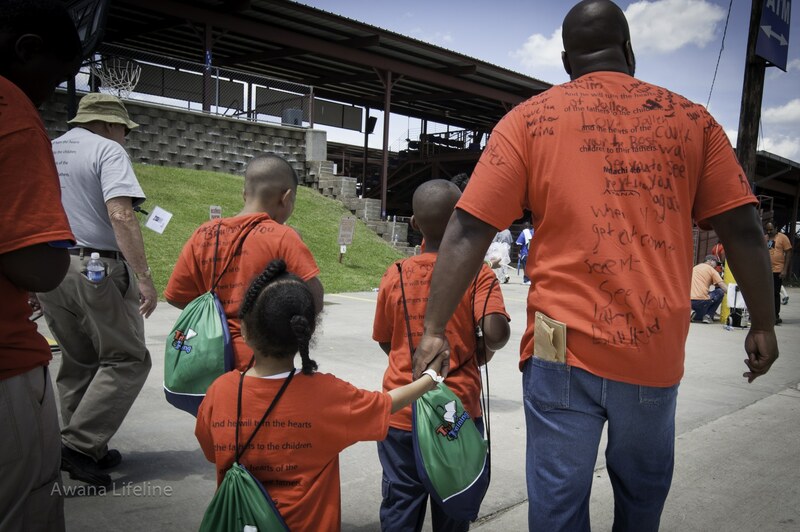 We organize lots of fun, food and games for the children to play with their inmate dads. 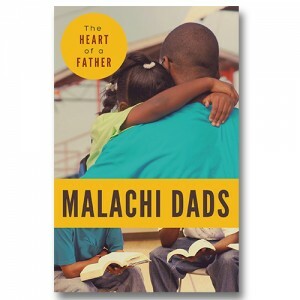 And the dads have an opportunity to seek forgiveness from their children and to help bring healing to their families. Frank now has the joy of seeing his daughter, now 14 years old, every two months. 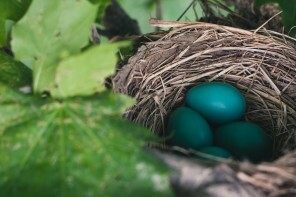 Frank lead his daughter to Christ and he is spiritually leading her as her godly father. 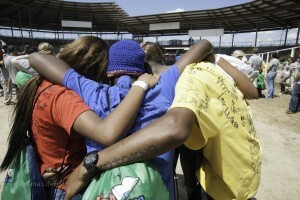 Only God could allow inmates and their families to experience forgiveness, healing and hope. 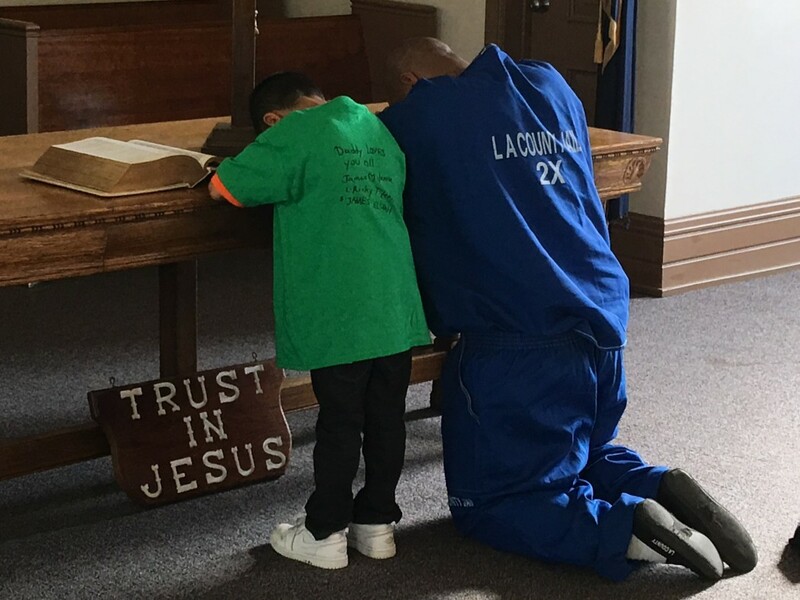 This unique family ministry began with a few faithful brothers and sisters teaching God’s word to 25 inmates. 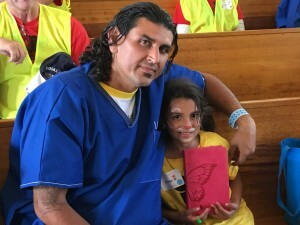 Now scores of volunteers are teaching God’s word to tens of thousands of inmates around the United States and the World. Will you consider joining us on this great adventure? We invite you to join us in prayer, as a volunteer and as a financial partner. Learn more at LifeLineGlobal.org. Thank you for your prayers and for helping to grow this Family Ministry that focuses on Christ and bringing hope to broken families. To learn more about Lifeline, visit LifeLineGlobal.org.